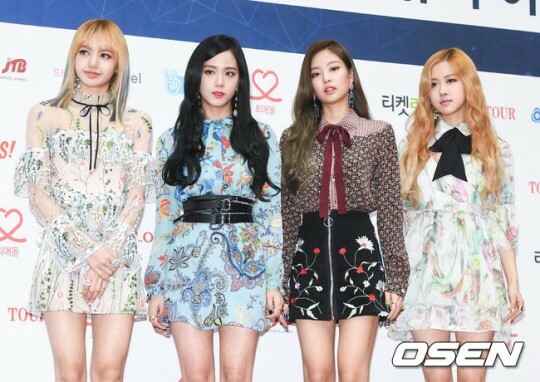 Home / blackpink / A COMEBACK IN THE WORKS?? 2.) [+171][-7] A May comeback??? I guess this is how they reveal their comeback date!! 4.) [+153][-9] A comeback in May...?